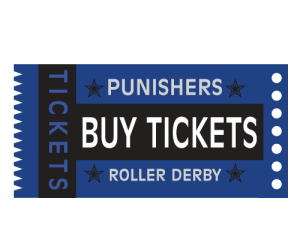 I started my roller derby experience with the Prairieland Punishers in October 2013 and it was during this time our league was pretty small (around ten to twenty skaters). In the start of the 2014 season, we were asking skaters from nearby leagues to foster for us to fill the fourteen spot roster. I finally was roster eligible in March 2014, but again the roster barely got filled by Punishers. As the season progressed, our league kept expanding by either transfers or new skaters. By the end of the 2014 season, we were able to have two teams: All-Stars and Backlash! It is from this perspective that I write the reasons why this expansion has made me proud to be a Punisher! 1) Be open to change. The women who were transferring from other leagues had different ways of doing things and it was eye-opening for me. It is too easy to get into the mindset of what we do on this league is the only way to do it. We drove past that to ensure that the women who transferred could feel comfortable and proud of their experiences that brought them to be a Punisher. 2) Communication is essential. Going from a league with less than twenty members to expanding to almost thirty-five members, communication is key. Whether it was about who was what business position in the league, when practices were, what expectations were in the bylaws, or what made a skater roster eligible – we talked about these topics on a regular basis during league meetings and weekly practices. Without these candid conversations on a frequent basis, I am sure our league would have had more drama and distraction from the main event- roller derby. Let’s be honest – we had conflict in our league because of this growth. Conflict is based on misunderstandings or confusion so by having open communication on a regular basis, it made it possible to keep these conflicts at a minimum. 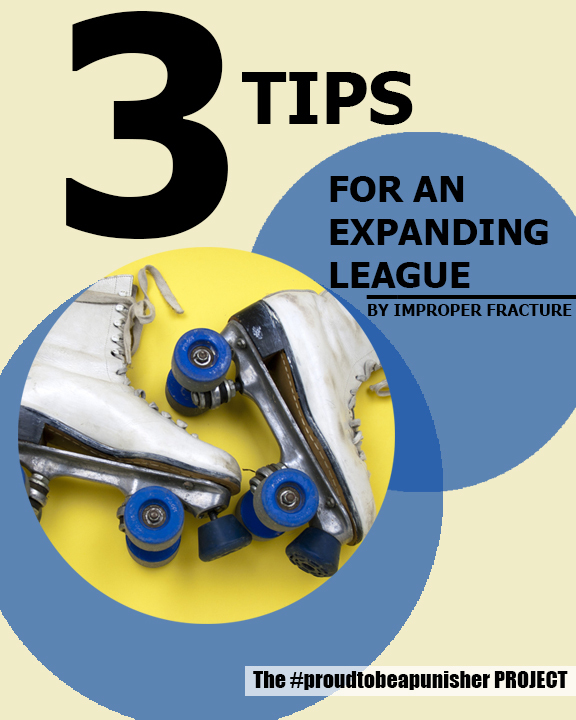 Expansion of a league does not have to be something that breaks the league; it can strengthen the bonds between the ladies so the league is a better roller derby league for it. 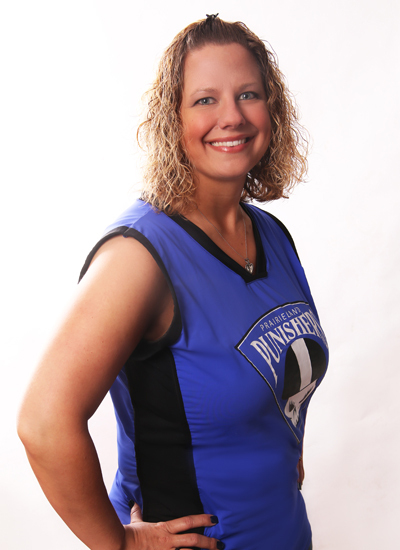 I am proud of the Prairieland Punishers for how we have handled the expansion of our league – I would not want to be anywhere else!